High tech? Human touch? 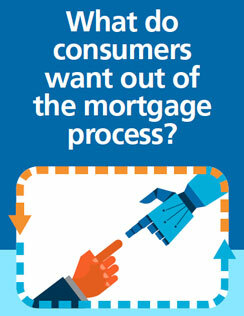 See what today’s homebuyers really want out of the mortgage process.